If you are looking for drivetrain & differential service, come to University Chevron. We know how important your drivetrain & differential system is for performance, gas mileage, and most importantly your safety. Being exposed to the elements takes its toll on this system, wearing it down over time, eventually something is sure to stop working, and that is when problems will happen. Any issue with your drivetrain & differential can lead to you being stranded on the road unable to move your vehicle. Don’t let that happen, instead come to University Chevron. 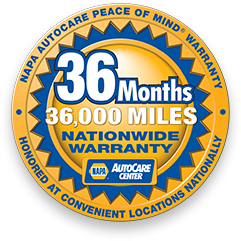 With over 38 years of experience, our ASE Certified professionals work hard to ensure your vehicle is at its best. Call, stop by, or schedule an appointment online now.